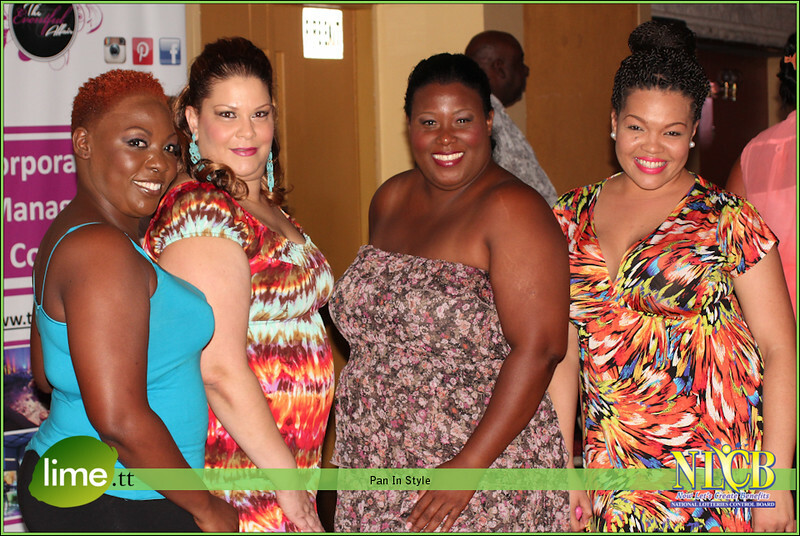 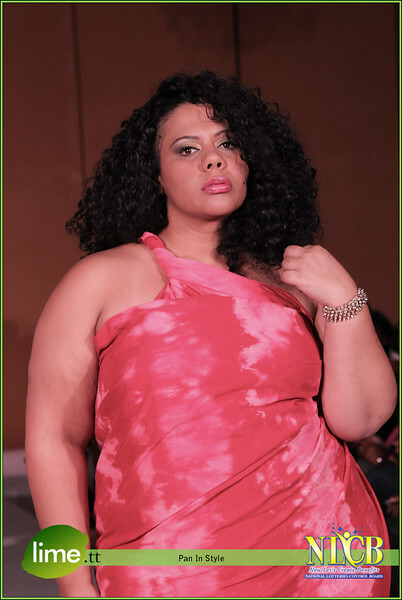 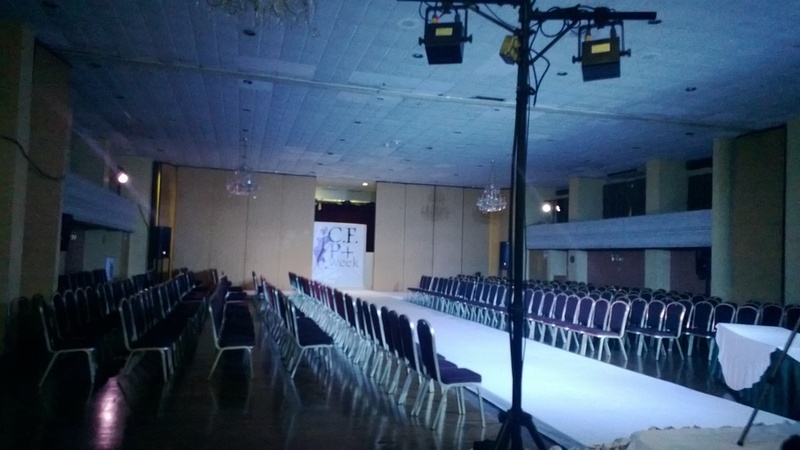 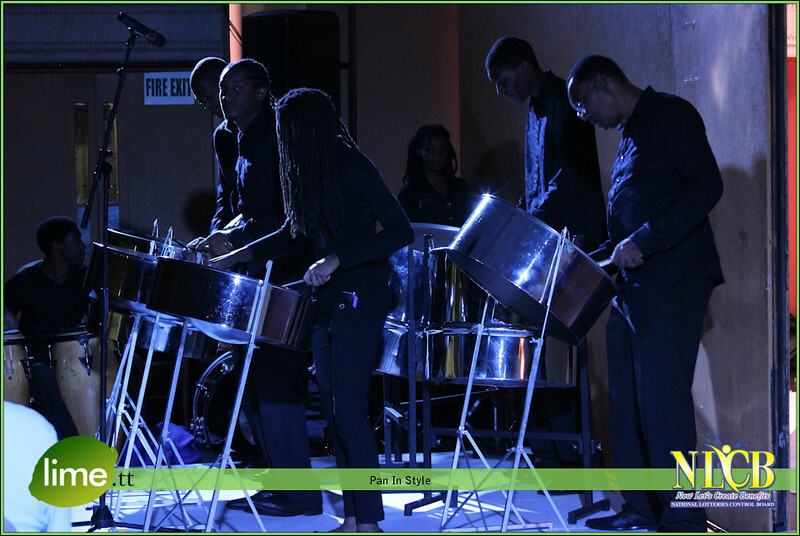 "PAN IN STYLE” was held on Friday 24th October 2014 at the Cascadia Hotel. 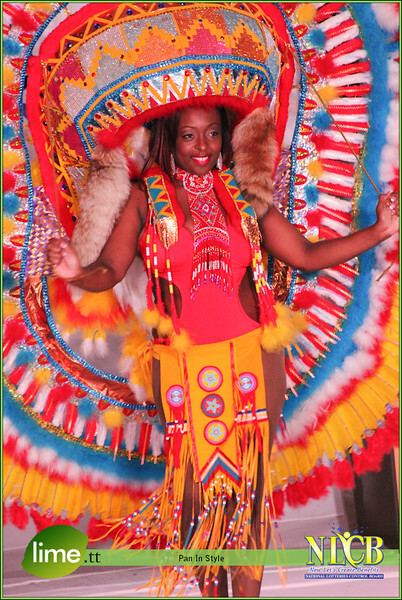 Models from Antigua & Barbuda, Canada, Saint Lucia, Haiti, Trinidad, Dominica and Brazil represented beautiful displays of carnival costumes, swimwear and accessories. 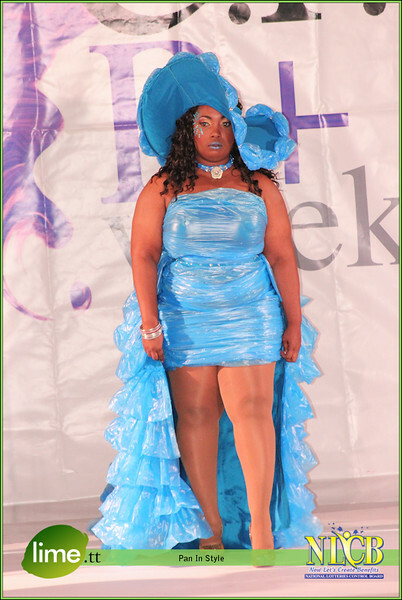 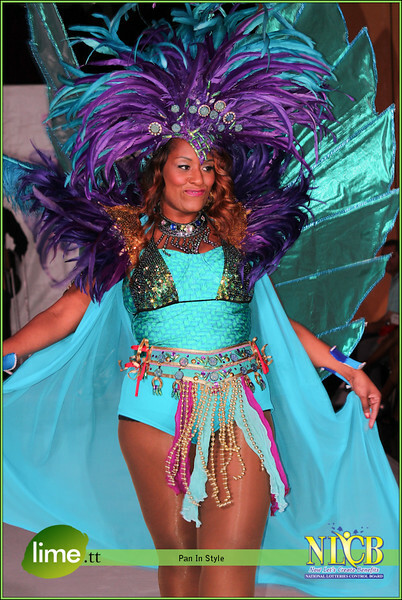 This year's edition included the magical combination of steel pan music, from the Coderington Family, Fashion and Art showcasing displays of costumes, garment and accessories and the Finals of the Carnival Plus Model contest.